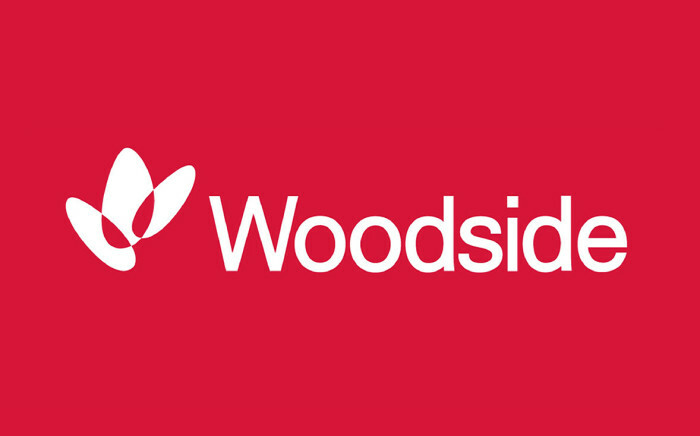 Applications for Woodside’s Digital 2018/19 Summer Vacation Program are now open. We are looking for dynamic future leaders with strong technical capabilities in Computing, Technology, Analytics, Robotics, and Cybersecurity. Today, we are pioneering remote support, the application of AI, robotics, and advanced analytics across our operations with our global partnerships. If you would like to find out more about the program, please join us for this information session and lunch! Book your place through UniHub.